"The BQ Portal – The information portal for foreign vocational qualifications” supported by the Federal Ministry for Economic Affairs and Energy helps companies and relevant local authorities to better assess foreign vocational qualifications. The international standard eCl@ss offers companies a common language for electronic communication. The Cologne Institute for Economic Research (IW) is part of a network run by the European Foundation for the Improvement of Living and Working Conditions (Eurofound) in which correspondents from 29 European countries report on labour market issues. The FAZ.NET-Orakel Prognosebörse at www.orakel.faz.net is a prediction market where everyone in Germany can enter their assessment of how the national economy will develop. FIT FÜR DIE WIRTSCHAFT (Ready for Business) teaches school pupils in the 8th and 9th grades the basic principles of business and economics. The IW-Elan software calculates the compensatory levy for German employers and enables the compilation of an official report. Schoolchildren experiencing the business world for themselves – that's the idea behind JUNIOR. And they do it by founding their own mini-company for a year. The internet portal “Make it in Germany” shows how skilled workers from abroad can successfully establish themselves in Germany and why it is worth living and working here. The pharmaceutical industry makes a considerable contribution to medical progress and thus also to the enhancement of life expectancy and the quality of life. However, the public debate in Germany is dominated by the high expenditures which this same medical progress imposes on the health system. PROZEUS (from the German for ‘processes and standards’) promotes electronic business communication in small and medium-sized enterprises. 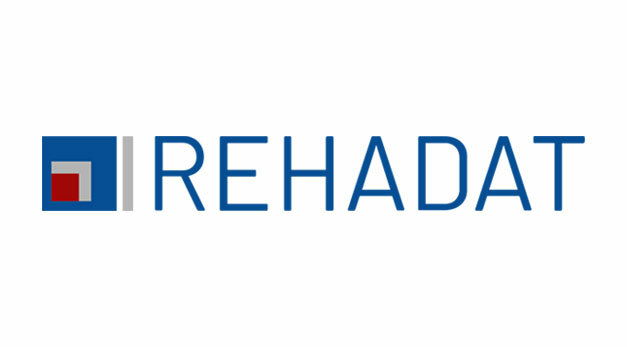 REHADAT offers Information on Vocational Rehabilitation and Inclusion. The aim of the network SCHULEWIRTSCHAFT (National Alliance for School and Business) is to promote cooperation and collaboration between schools and business. STÄRKE (Strength) is a project aimed at establishing how a firm’s workforce can stay healthy and productive and which structures and processes companies can use to support them in this. Students and apprentices will be made familiar with the challenges that emerge in companies when the digital transformation proceeds. Their creativity will be mobilised to develop specific solutions for smart production, human resource management and administration. This project assists management and employee representatives in the private and public sector with the development, testing and introduction of new mutually beneficial working time models.